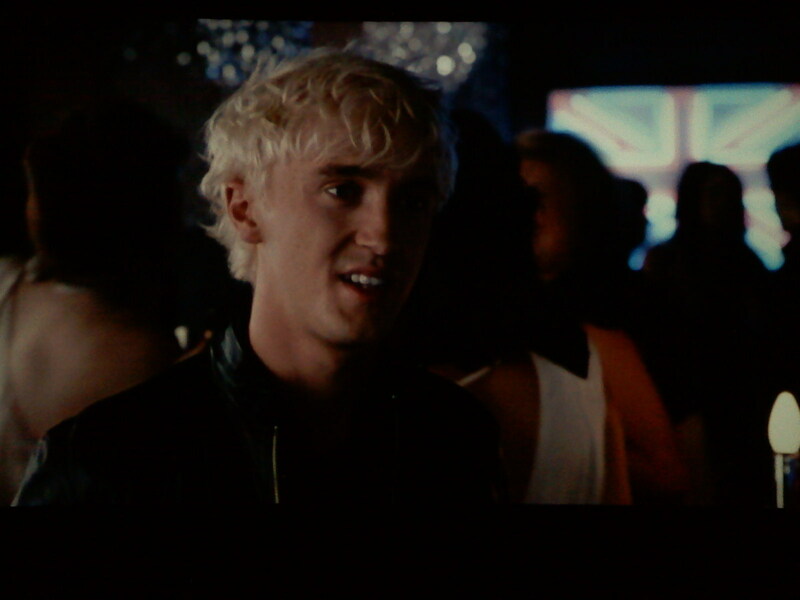 Get Him to the Greek (2010). . HD Wallpaper and background images in the Том Фелтон club tagged: tom felton tom.